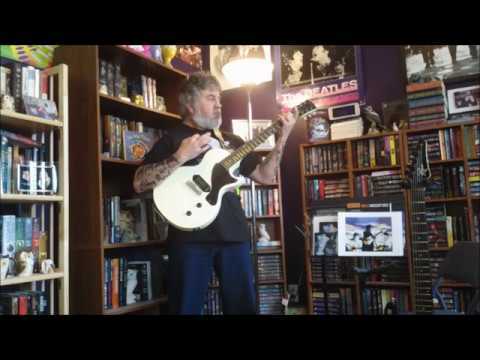 Mark Taylor - Guitar/Basd - Bonehead Symphony A little while back my fando and facebook friend Melani Cholie asked me if I would want to do a rock song together. I jumped at the chance, wrote some music and sent it to her, and within a few days she had the lyrics and vocals ready and this is the result. Hope you all like it, and thanks for listening. 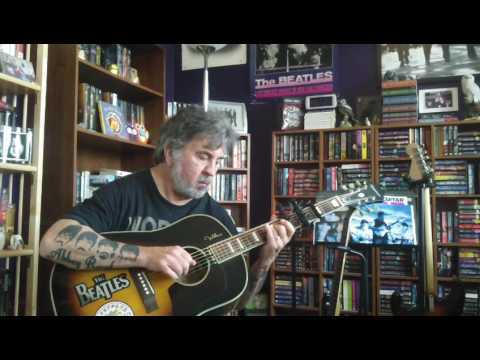 Bonehead Symphony A little while back my fando and facebook friend Melani Cholie asked me if I would want to do a rock song together. I jumped at the chance, wrote some music and sent it to her, and within a few days she had the lyrics and vocals ready and this is the result. Hope you all like it, and thanks for listening. Around ten years old. Became a musician after hearing my dad play the guitar. Also really liked Creedence Clearwater Revival at the time and wanted to learn how to play like them. The first concert I remember going to was in Oakland CA and I saw Chicago and the Beach Boys. I went with my older sister Cindy. It was memorable because I saw some drunk guy pouring beer on people off of the upper deck. A fight almost broke out. I have three electric guitars, a fender strat, a rogue alluminator, and a Billie Joe Armstrong signature Les Paul Junior. 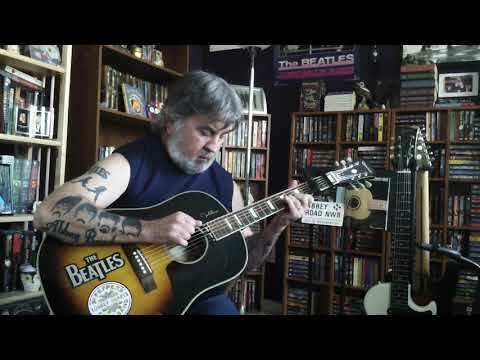 I also have a John Lennon Signature acoustic, and a Martin acoustic given to me by my father, who bought it in 1949. I also own a Yamaha classical guitar, and a bass like the one Paul McCartney played in the early days of The Beatles. I also have numerous harmonicas and two ukeleles. My favorite instrument is the John Lennon guitar. The Beatles. It was impossible not to get into them the way they exploded onto the scene. They were different from anything we had heard before, and they were great. Not in a band. Strictly solo. It would be Paul McCartney because he and the Beatles have been a huge part of my life and I love their music. They are my all time favorite band. Probably at one of the recitals I had to do as a kid when taking guitar lessons. Didn't enjoy it much, stage fright. No more than thirty people. 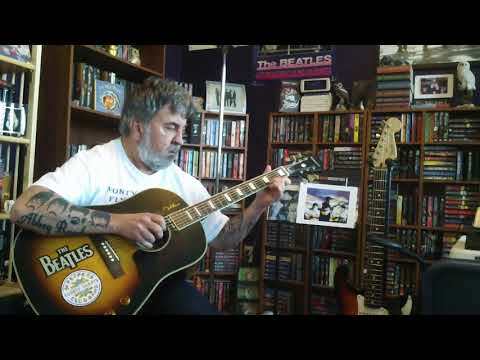 Probably my most memorable performance was the recital where I played "Here comes the Sun", by George Harrison. I heard someone in the audience say, "he's good". That was nice to hear. 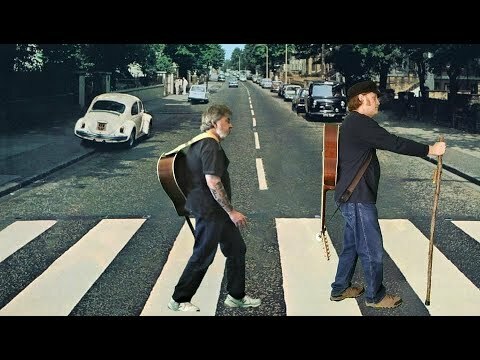 "Abbey Road" by The Beatles. First heard it when it came out in 1970. I like it because it was one of the most original and polished performances by them, and it was the last one they did together. 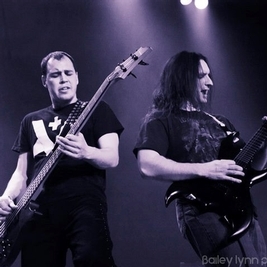 My son John and his bassist Brian live in concert. My son John live in concert!! 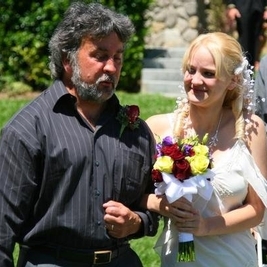 Walking my daughter Kristen down the aisle on her wedding day. A memory I'll always cherish. Please check out my song for her. Thanks. 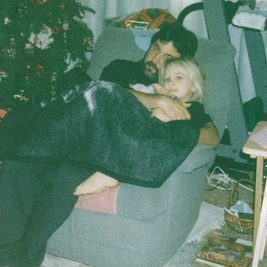 This is me and my daughter Kristen, sometime in the 90"s. I'm posting this pic and another of us together to go with the song I wrote for her that I will post too. My daughter recently moved away from home, and I just had to write her the song to show her how much she means to me. Please check out the song. Thanks. To all my followers: Just a special thanks to all of you for the positive feedback you have been giving me for my music. I wasn't quite sure what kind of reception I would get when I joined, but I consider all of you an extended family. I really enjoy getting up in the morning and getting home from work and seeing what new music is up from all of you. All the great comments have given me new confidence in my abilities, so much so that I agreed to play live at two weddings that are coming up. Thank you all again so much, and happy music making!! 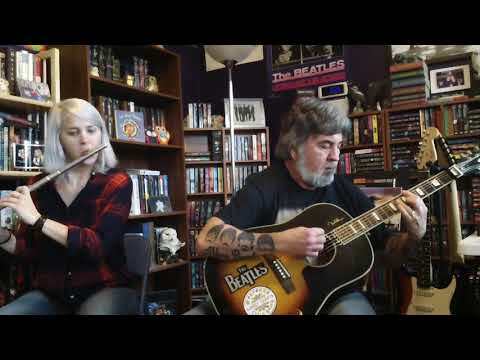 "The Last Stand" Kristen and I are back with another Sabaton cover, this one is about the sacking of Rome. Thanks for listening. "Chaotic Cacophony" This song features my friend Yvalain Debodinance playing the bass. I've always liked his ability on the bass and asked him to join me on this original song of mine. Hope you like this rocker, and thanks for listening. 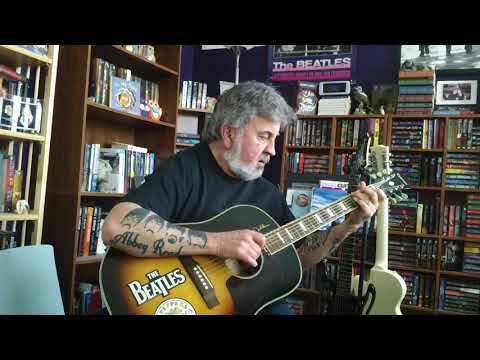 "Jane" A song for the most important person in my life, my lovely wife Jane. 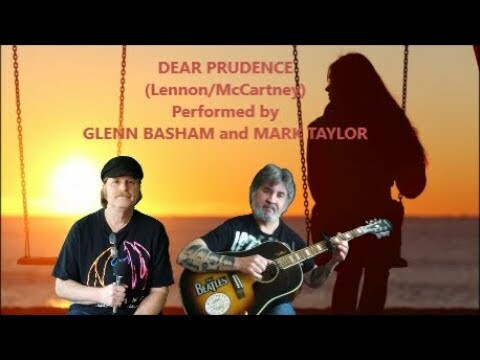 Dear Prudence (Beatles cover) - Glenn Basham and Mark Taylor Glenn and I are back with a cover of a Beatles song from the White Album, and we thank you for listening. 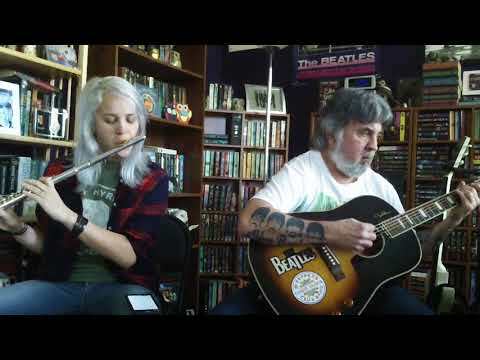 "My Walden" Me and Kristen are back with yet another Nightwish cover. This one was one of the biggest challenges yet, especially the second half of the song, the mix was tricky to get everything at a level that would allow all sounds to be heard. As always, we thank you for listening. 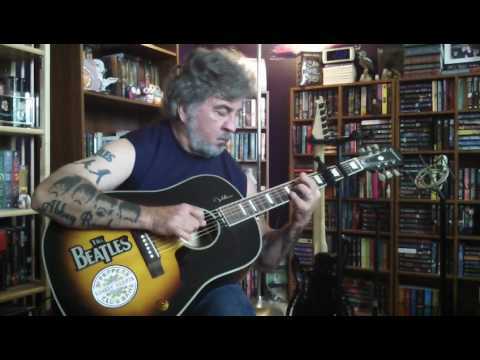 "Foolin' Around" The name of the song says it all, this came about when I was just fooling around on my guitar. Thanks for listening. 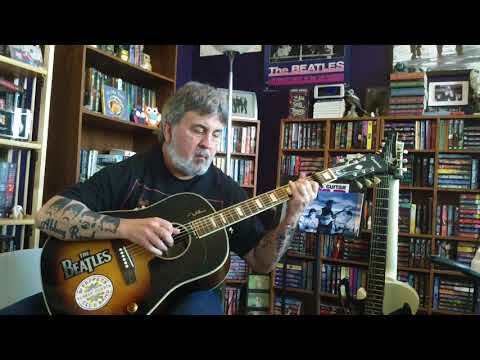 Don't stop this feeling with Mark Taylor This is a re-post of a song I did quite some time back with my friend Kathy Shortt. I think it's a good song to post on the first day of Spring. Happy first day of Spring everyone. 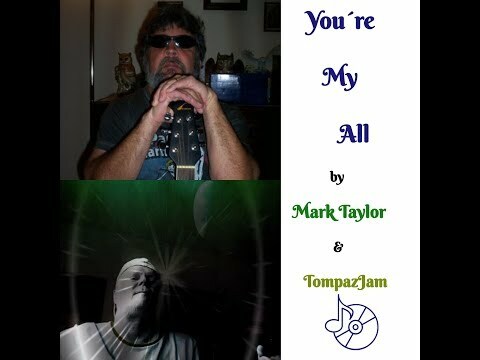 You´re My All by Mark Taylor & TompazJam It's always nice when someone likes your music so much that they want to add to it. Tommy Tompaz took my song Enchantment and added his touch to it, and this is the result. A big thanks to Tommy and to all of you who take the time to listen. "Fando Friends" Hello everyone, this one is dedicated to all of you who follow me here and listen to whatever I post. Many thanks to all of you. This song is for you. 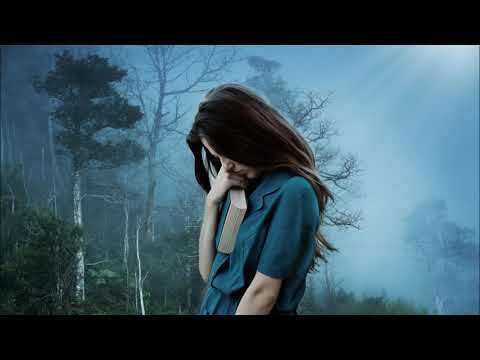 "Amaranth" Kristen and I are back again with another Nightwish song. As always, thanks to all who take the time to listen to us. We enjoy doing these collabs. 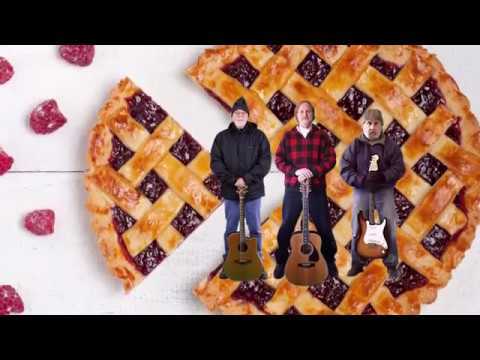 "Another Slice Of Pie" Here is the latest offering from Zapple Pie, a cool song that tells the story of how the group formed. We thank you for listening. "For The Heart I Once Had" Kristen and I are at it again with yet another Nightwish song. We hope you all like this one, and thank you for listening. "Enchantment" Another acoustic offering. Thanks to anyone who listens. "Funeral of Hearts" Kristen and me are back again, this time a song from the band HIM. I do the guitars and bass, Kristen plays the piano. As always, thanks for listening. "A Lonely Life" My latest offering, kind of a sad sounding song this time. Thanks for listening. 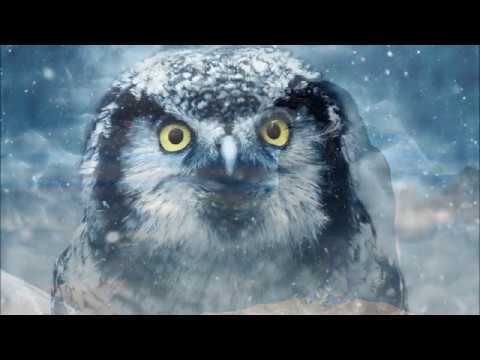 "The Crow, The Owl, and The Dove" Here we are again with another Nightwish cover. 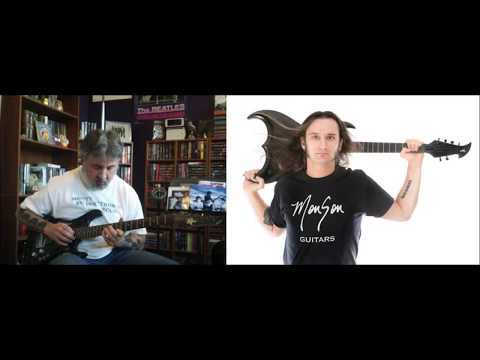 This one was a challenge for me as it required using a pick to do the main guitar part, and involved some string skipping which I am not very good at, and also a couple of difficult stretches too. Lots of practice paid off and got it good enough to record. 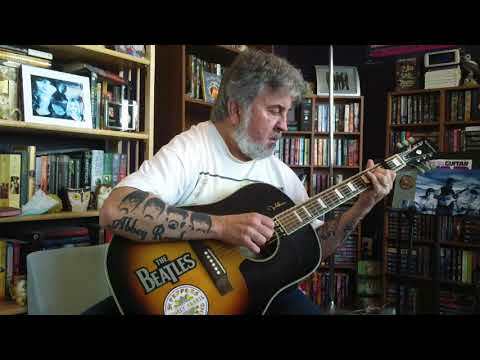 Kristen challenged me with this one, and needless to say, she sounds great on this. We thank you all once again for listening. "I'm Still Able" This was written some time ago, one of the songs I had not posted. Trying to find all the ones I still have out there before I forget about them. This one came about after I had done a lot with my spider capo. I had to prove to myself I could still write one in standard tuning, although I did capo at the fourth fret as it sounded better that way. So I was still able to write one without the spider capo. Thanks for listening. 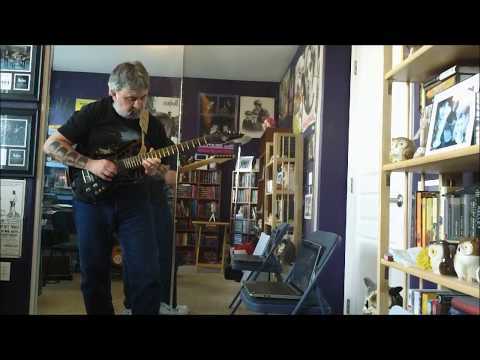 "Improv in B Minor" Here is another attempt by me at a classical piece. Thanks for listening. 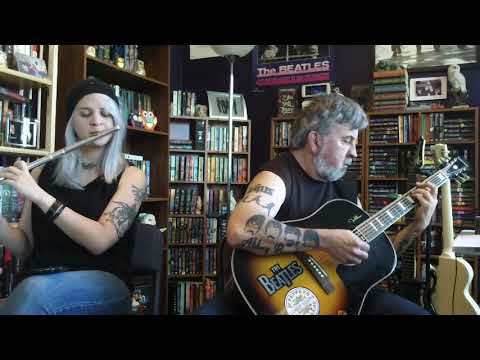 "Forever Yours" Another Nightwish cover from me and Kristen. A nice easy going song here, a pretty melody, we thank you for listening. 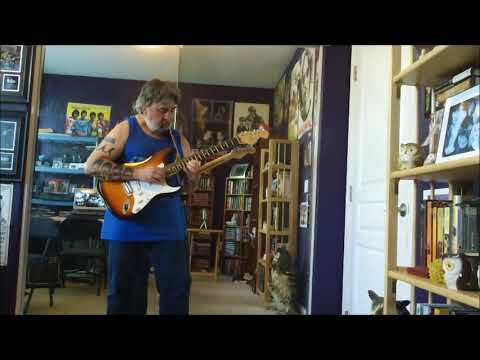 "The Alpha Predator" Here is an original electric guitar song. I started playing around with the hook of this song and had a vision of Godzilla stomping through Tokyo, so this is my dedication to one of the longest tenured movie monsters in history. Thanks for listening. 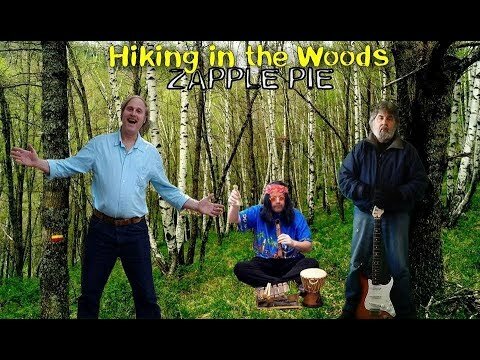 Hiking In The Woods - Zapple Pie (Yvalain Debodinance, Mark Taylor and Glenn Basham) Here is the latest from Zapple Pie. This one came from an instrumental I had written back in the early 2000's. 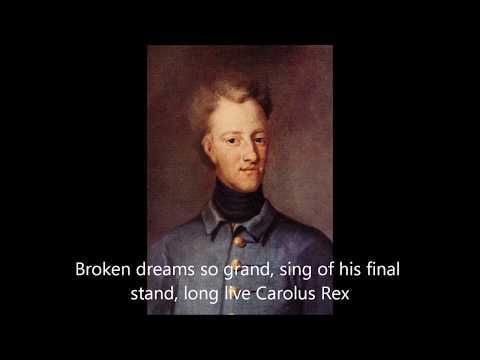 Yvalain took the melody and made a few changes and wrote the lyrics, and Glenn sang them and this is the result. As always, we thank you for listening. Hand Me Down Guitar by Mark & John Taylor and Tyler Selph on vocals. All rights reserved. 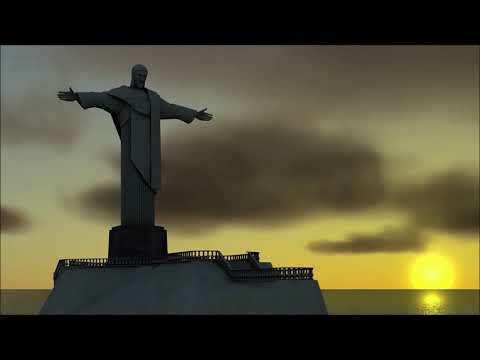 This song was originally an instrumental written and performed by myself and my son John. My friend Tyler Selph heard it and wrote lyrics for it and sang them, and this is the result Thanks for listening. 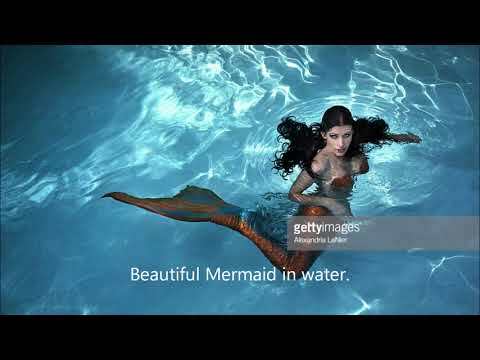 "Turn Loose The Mermaids" Another from me and Kristen, a Nightwish cover song. Thanks for listening. 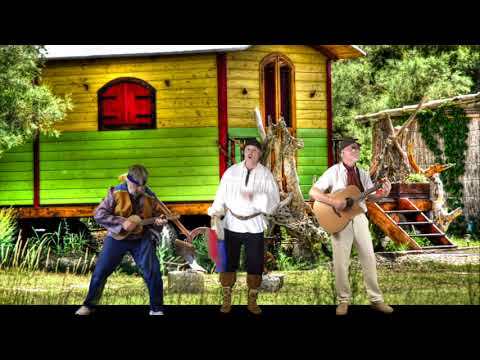 Misty Moon - Zapple Pie (Glenn Basham, Yvalain Debodinance and Mark Taylor) The latest from Zapple Pie, a song composed by Glenn. I play the lead lines, Glenn does all vocals and made the video, Yvalain plays all other instruments and did the production. We thank you for listening. 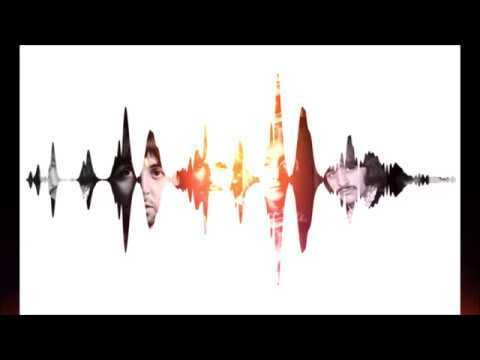 A cover song from the band Auri. Performed by Mark Taylor and Kristen. Auri is a band formed by Tuomas Holopainen, a member of the band Nightwish. Auri also includes Troy Donockley of Nightwish, and the wife of Tuomas, Johanna Kurkela. We thank you for listening. 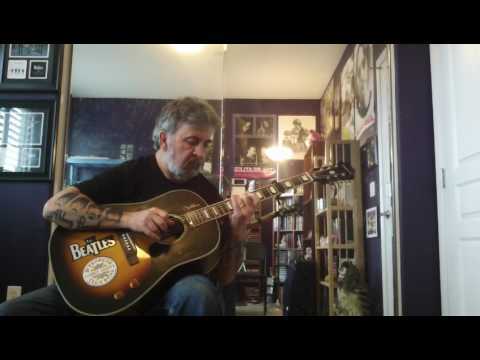 "Trouble" Here is a cover song from Lindsey Buckingham, former member of Fleetwood Mac. This was a solo effort by him in the early 80's. Melani Cholie was kind enough to do the vocals for me, I did the guitars and bass and drum programming. We thank you for listening. "Rowena's Revenge" This song was inspired by the TV show Supernatural. My wife and I have been binge watching the show, and after so many episodes this song idea came to me. 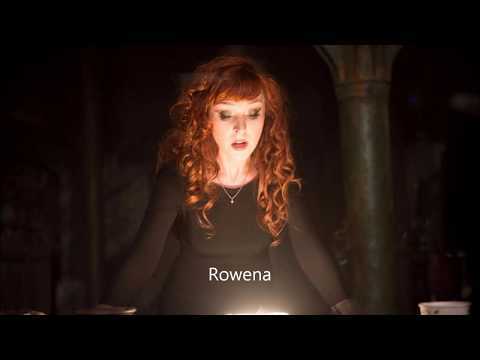 Rowena is a witch on the show and a favorite character. 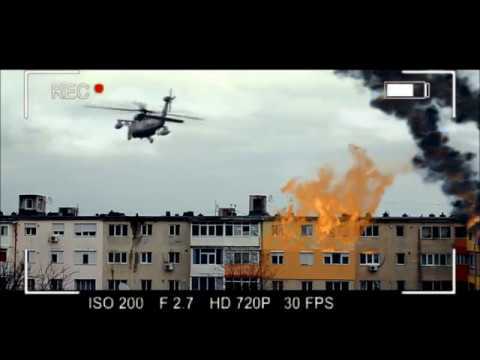 This is also my first video made with actual video clips instead of just pics. And a shout out to Melani Cholie for telling me a good place to get the clips from. I play the guitars and bass here, and the drums are programmed from a DR-770 drum machine. And as always, thanks for listening. "Disarm Me" A nice way to start the new year with a post featuring me and my daughter Kristen. This is a cover song from the rock band HIM. They are from Helsinki Finland. Here we do an instrumental cover of their song Disarm Me. I play the guitar and bass, Kristen plays the flute and the keyboards. This one is the start of some multi-track recordings we plan on doing, and we thank you for listening. Zapple Pie - 2018 Retrospective Here is a look back at all the music we did during 2018. The music in the background is the song Making Sparrows out of Clay, an instrumental version. Our friend Juha is playing the sax on it. We thank all of you for the support during 2018 and look forward to more in 2019. 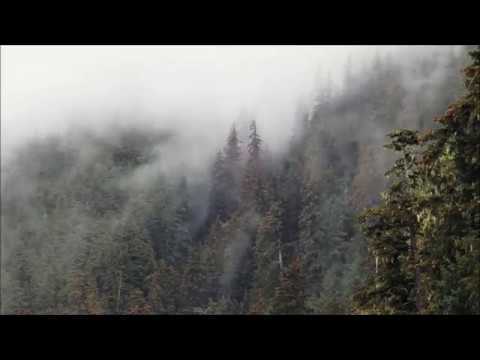 "Bliss" Here is another version of one of my acoustic instrumentals. This is one I dedicated to our fando friend Melani Cholie. Our other friend, Janice Zamb, wrote some lyrics for the song, and then Melani sang them over my track. It's always really nice when others like your music so much that they want to add to it, and this is the result here. My big thanks to Janice and Melani for doing this. Thanks for listening. Zapple Pie's Message for Christmas 2018 Happy Holidays to all our fans here on fando, a little message for you from the three of us. 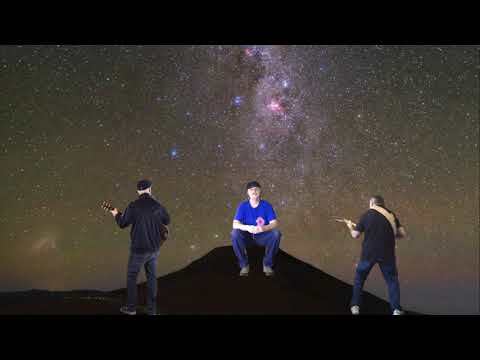 Childlike Wonder - Zapple Pie (Glenn Basham, Yvalain Debodinance and Mark Taylor) Here we are with our annual Christmas song, written by Glenn. Happy Holidays to all of you, and thanks for listening. 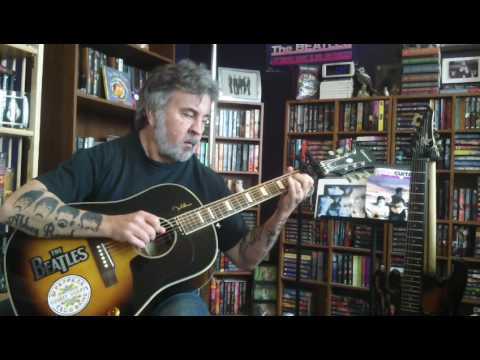 "Oh Gee" Another acoustic song, and look, no capos this time. I do have the A string tuned to G, which puts the song in the key of G, hence the name of the song. Thanks for listening. "Bliss" This song is dedicated to my friend Melanie Cholie. Listening to her gorgeous voice certainly is a blissful experience. Thanks for listening, and thank you to Melani for being such a good friend and providing all of us with her superb vocals here on fando. 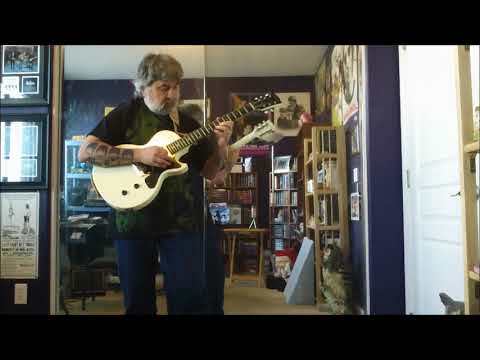 "Arpeggio Heaven" I've always liked arpeggios, this song uses a lot of them. And two spider capos. Thanks for listening. "Nuclear Family" Tyler and I are back with another rocker, this time a cover of a Green Day song. Hope you enjoy and thanks for listening. 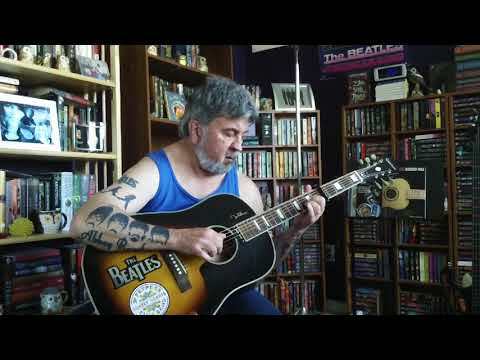 "Helter Skelter" Glenn and I are back with another Beatle cover, this time one celebrating the 50th anniversary of The White Album. Glenn does a superb job on the vocals here, I had been wanting to do this one for awhile now,and he made it possible for me to do it. Thanks for listening, and hope you all like what we have done here. I play all the instruments, Glenn does all the vocals. 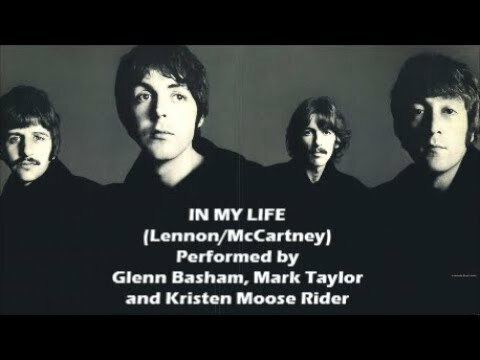 In My Life - (Beatles cover) Glenn Basham, Mark Taylor and Kristen Rider Glenn and I are back with another Beatle cover, this one from their album Rubber Soul, and we are joined by a special guest on the piano. Thanks for listening. 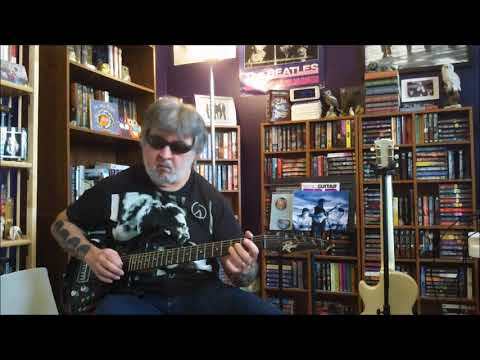 Montrose cover, Rock The Nation, by Tyler Selph & Mark Taylor. No copyright claim. Tyler and me are back with another rocker, another Montrose cover. We hope you enjoy our latest effort here, and thanks for listening. 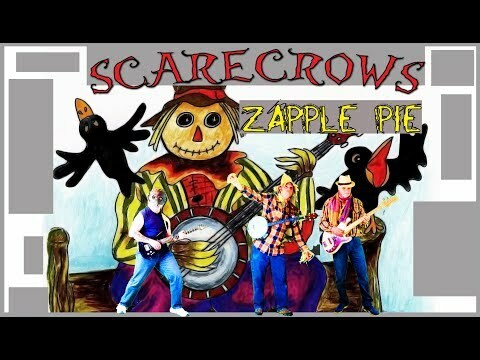 Scarecrows - Zapple Pie (Glenn Basham, Yvalain Debodinance and Mark Taylor) Here is our annual Halloween song. Enjoy, and thanks for listening. 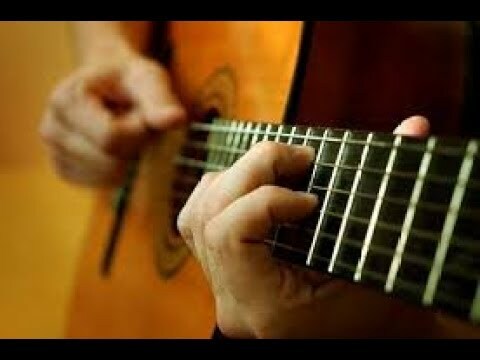 "The Longing" My attempt at writing a classical guitar song. This was influenced by Bach's Bouree. Thanks for listening. "It Happened" Here is the latest song from Zapple Pie, and as always, we thank you for having a slice. 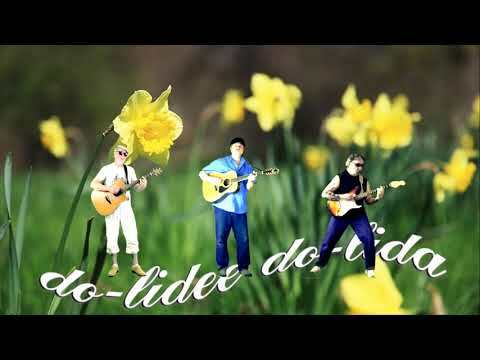 "Do Lidee Do Lida" The latest from Zapple Pie. Thanks for listening to our new song. 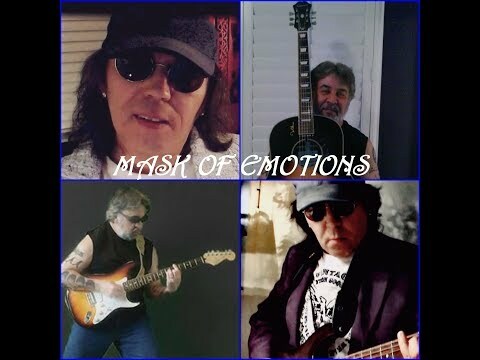 MASK OF EMOTIONS (Extended Band Version) My fando friend HG Schmitz heard my song Mask of Emotions awhile back, and liked it so much he added his touch to it, some pad notes, bass, and percussion and this is the result. Our first ever collab together. We thank you for listening. 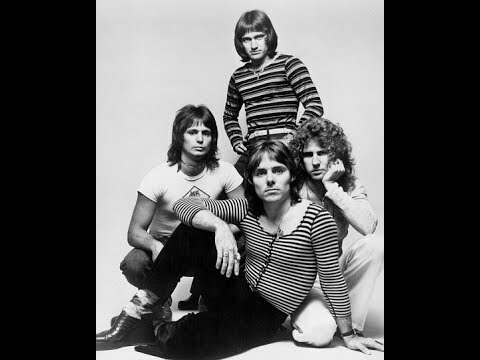 "Rock Candy" Here is a cover of a Ronnie Montrose song. I always felt that Ronnie never got the accolades that he deserved. 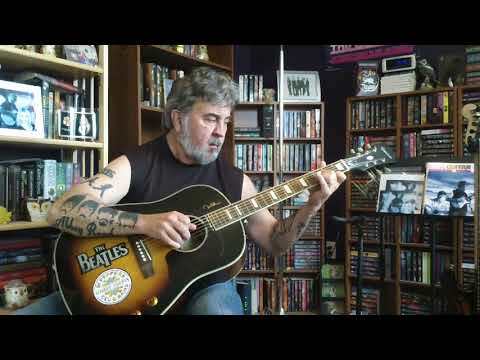 A brilliant guitar player, always been a big fan of his. 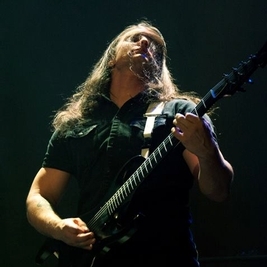 Any serious rocker, or guitarist for that matter knows who he is. So I decided to try and do this one, and got help from my friend Tyler Selph to do the vocals. Not an easy song to sing, but he came through very well. Not an easy one to play either, impossible for me to get all of the subtleties that Ronnie does in the song, had to fake a few of the bends he does by using slides, the bends are a bit beyond me. But all in all, a fun song to do, and Tyler and I hope you like what we have done here. Thanks for listening. 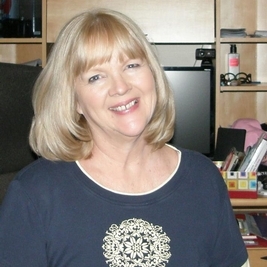 "Our Magical Mystery Life" Here is the latest from Zapple Pie. This one surely shows the talent of my two bandmates, Yvalain and Glenn. 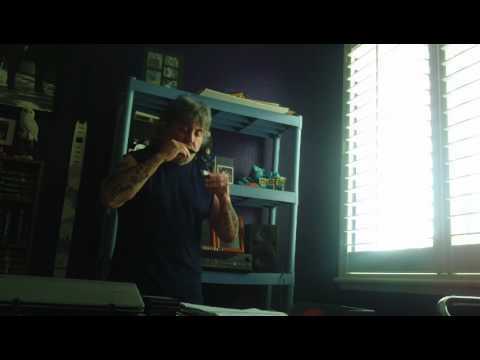 This song came from a harmonica song of mine called Gypsy Gig. They changed it around a bit and came up with this final result. We hope you all like our latest endeavor. Thanks for listening. 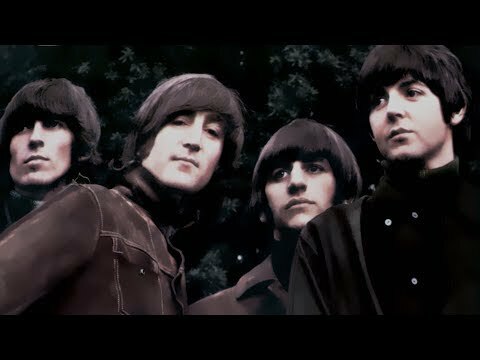 Girl - (Beatles cover) by Glenn Basham and Mark Taylor Glenn Basham and I are back with a cover of a Beatles song from their Rubber Soul album. We thank you for listening. "Mask of Emotions" My latest endeavor using two spider capos to get an Amaj7 tuning. "Just Having Fun" The name of the song says it all. Thanks for listening. "MelaDani" This one is inspired by and dedicated to two fando friends, Melani Cholie and Danijela Jovic. They had posted a song together last week, and had also met each other, and we interacted with each other on the fando site a bit. Soon after I picked up my guitar, tried this new tuning and came up with this song. It came very quickly, and I attribute my interaction with these two ladies as the reason, so there you have it. Thanks for listening. ""Maddy" This one was recorded three years ago, I'm still finding old songs that I have never posted, need to do them all eventually. I'm using my older uke in this one, the first one I ever got, and this song is dedicated to another female friend of mine, Maddy. A simple tune, definitely not one of my better ones, but it gets the message across. I'm also using an F C E G tuning on this one as opposed the the regular uke tuning of G C E A. Thanks for listening. 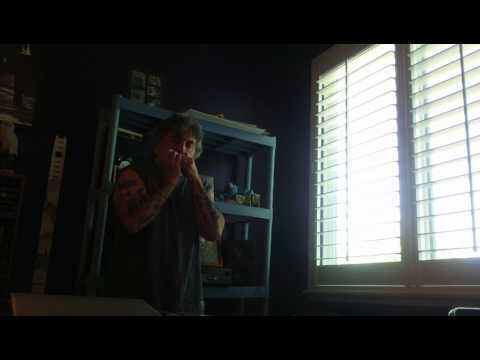 "Hidden Melody" Been awhile since I posted a harmonica song. 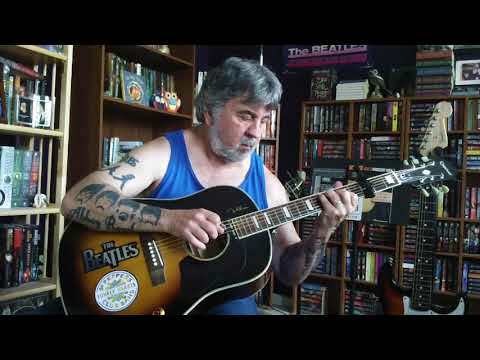 This is one I did using a Lee Oskar Melody Maker in the key of C. The thing about a Melody Maker Harmonica as opposed to the regular Diatonic Harmonica, is that you can play lots of single note melodies on it where you would have to be able to do a lot of bending on a regular diatonic to be able to play all the notes. I ordered this Melody Maker out of curiosity, and instead of trying a song with single notes, I played chords on it and found this "Hidden Melody" in there. 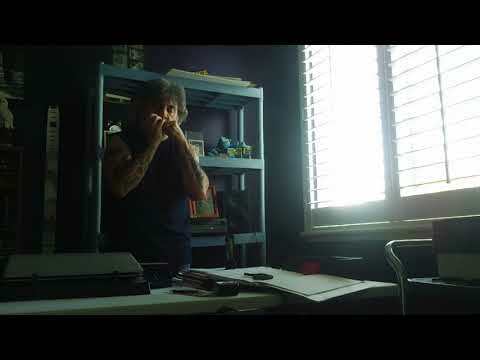 And I always feel these harmonica songs of mine sound a bit better with a little percussion behind them. Thanks to whoever listens and likes this. 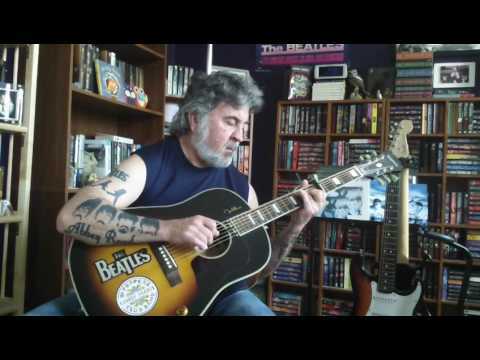 "Abnormal"Another song inspired by an on line lesson from my son John Taylor. This time using another weird and interesting scale, the half/whole diminished scale. As opposed to a major scale that has the degrees whole step whole step half step whole step whole step whole step half step, this scale goes half step whole step all the way through. So in the key of A which is what I'm in here, you get the notes A Bb C Db Eb E Gb A. Thanks for listening to my Abnormal song!! "Elham" A song dedicated to the little village in England called Elham that we fell in love with. Wish we could move there. Such a nice place to be. Thanks for listening. 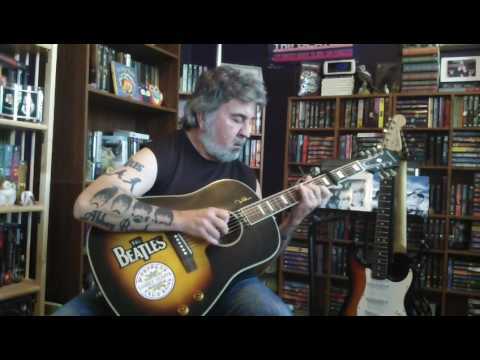 "Open Air" Another acoustic number using my good old spider capo!! A Happy sounding one. Thanks for listening. "Wanna Go Back" This one was written when I returned from our trip to England. Missed being there very much and that mood is reflected in the song, hence the name. Thanks for listening. "Weirdness" This song came about after watching an on line lesson given by my son John. He talks about and demonstrates a Japanese scale called the Hirojoshi Scale. It has a minor sound, and only used five notes, the 1st, 2nd, b3, 5, and b6 degrees of the scale. He used an A Hirojoshi, which has the notes A B C E F. I tuned my guitar down one full step to get a darker sound, and I use the notes G A Bb D Eb. I only use these notes to play the song, save for one passing note in one of the chords. It was interesting trying to make sure I used only these five notes. Thanks for listening. Mark & Franck Collab My first ever collab with Mr. Blues, Franck Syzpura. 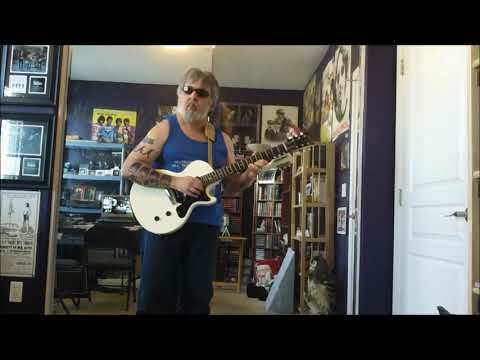 I did a little backing track with guitar, bass, and a drum line, Franck added some cool riffs to it, and voila, a new track for Blues Thursday. We thank you for listening!! 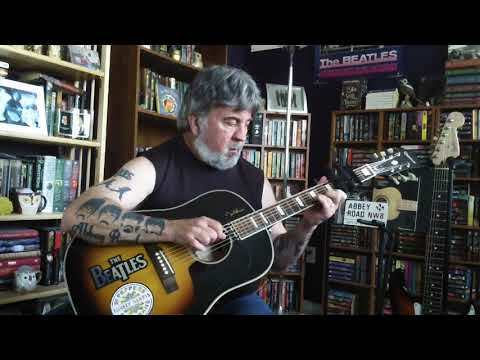 "Ye Olde Melody" Another capo venture, this time using two spider capos and a regular capo to get a B Minor chord which this melody is based around. Thanks for listening to my latest original!! 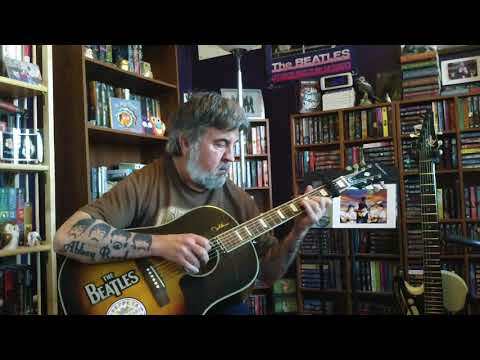 Something - (Beatles cover) by Glenn Basham and Mark Taylor Glenn and I are back with another Beatle cover. We hope you enjoy our version of this great song. 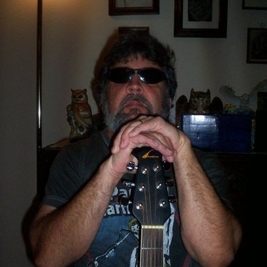 I do all guitars, Glenn did the vocals, bass, drum programming, and video. We thank you for listening. 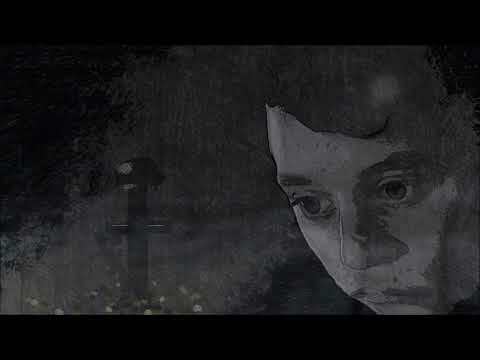 "In Joy and Sorrow" Our latest offering is a cover from the band HIM. Thanks for listening. 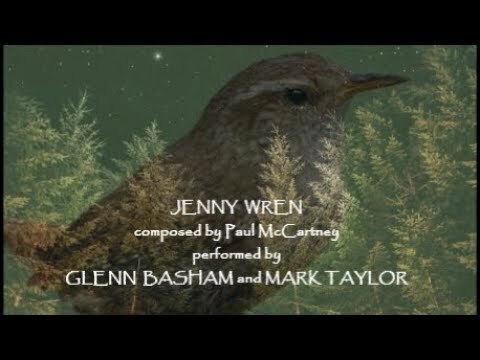 Jenny Wren - (Paul McCartney cover) by Glenn Basham and Mark Taylor Here is a Paul McCartney cover that Glenn asked me to join him on. I do the guitar here and Glenn adds the vocals. A fun song to do, and we thank you for listening. 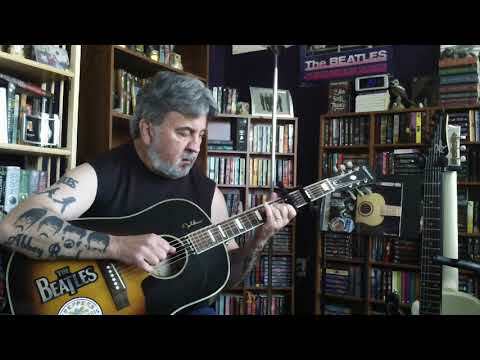 Zapple Pie - Destination Peace Here is our latest, song composed by Glenn with a really good message for all of us. 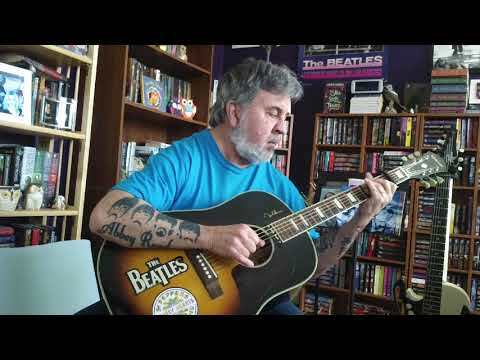 The idea for this song came to Glenn in a dream he had, and he worked it into this nice tune. As always, we thank you for listening. "Night 13" By popular demand, Kristen and I are back with another song, this one chosen by Kristen. 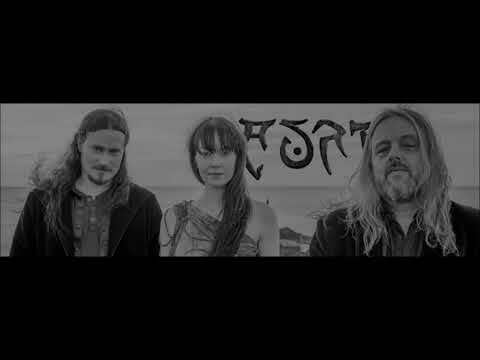 The song is from a band called Auri, that features two members of the band Nightwish, Tuomas Holopainen and Troy Donockley, and the wife of Tuomas, Johanna Kurkela, a popular Finnish singer. It's a nice easy going song and worked out very well for us to cover. We hope you all enjoy it too. "My Gentle Side" After posting some rockers, it's back to some mellow stuff. Thanks for listening. "The Dad Abides" Always like to showcase the talents of my kids, this time my son John. 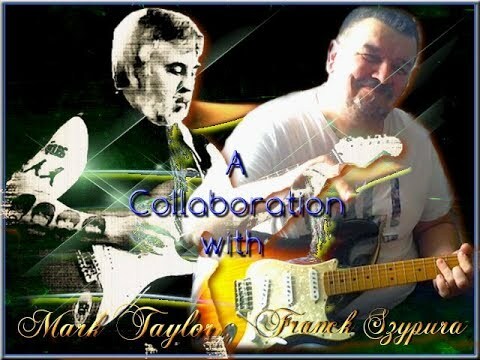 Here we are with a collab where I play the rhythm guitar and John handles everything else, lead, bass, drum programming. We hope you like our little original here, and the title is a nod to the movie The Big Lebowski. Thanks for listening. "Bad Habits" More fiddling around on my electric guitar and bass. Thanks for listening to my Bad Habits!! Zapple Pie- Soul Colors Here is the latest from The Pie Guys, as always, we thank you for listening!! 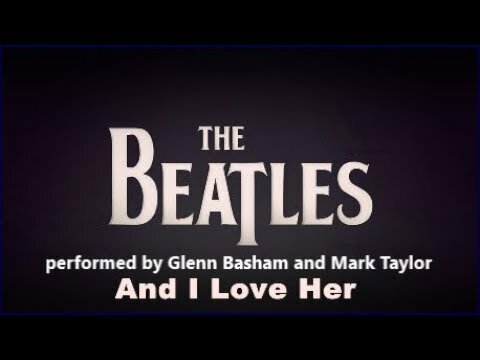 And I Love Her - (Beatles cover) by Glenn Basham and Mark Taylor Here is a Beatle cover I did with my Zapple Pie Buddy Glenn Basham. I did all the guitars, Glenn handles everything else. Thanks for listening!! 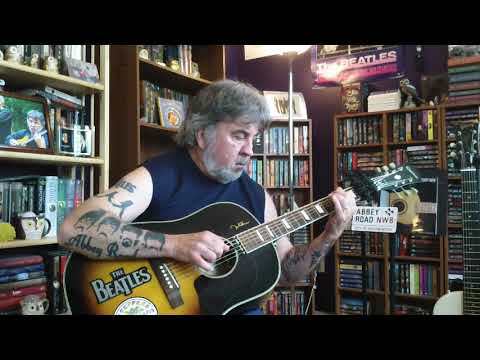 Zapple Pie - Little Red Bird Here is our latest, a song composed by Glenn. I added some lead lines, Glenn does the vocals, Yvalain handles everything else. Thanks for listening to The Pie Guys. 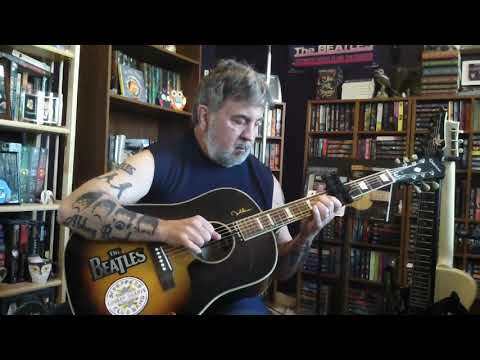 "Gypsy Gig" Time for another harmonica song, this one using a Lee Oskar B Harmonic Minor Harmonica. Thanks for listening. 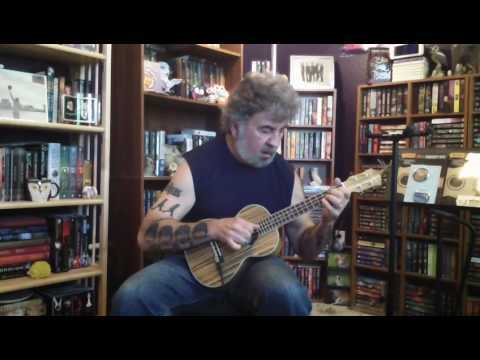 "Make my Day" Been awhile since I posted a ukelele song. Here's a happy little one to get us through Friday the 13th. Watching this video again after so long, I posted this on youtube almost 2 years ago, I must have been having an odd day, I look a little off in this one, hair looks kind of wild, and a really weird look on my face at the end of the video. He he, thanks for listening. ZAPPLE PIE - Mr Regular Here is the latest from Zapple Pie, a song composed by Yvalain. Glenn does all the vocals, I added some solos, Yvalain does all the rest. A fun rocker here this time. Thanks for listening!! 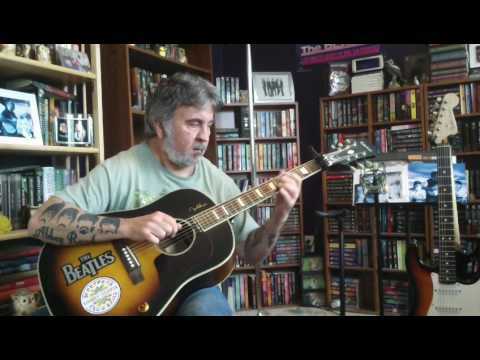 "Another for Anitra" Here is the guitar version of my last post, the harmonica song from the other day. Again, it's a song inspired by a piece of music written by Edvard Grieg called Anitra's Dance for the play called Peer Gynt. Thanks again for listening. "Another for Anitra" I have so many songs I have never posted yet, so I figure I should start putting some up before I write anything new. Time for another harmonica song. 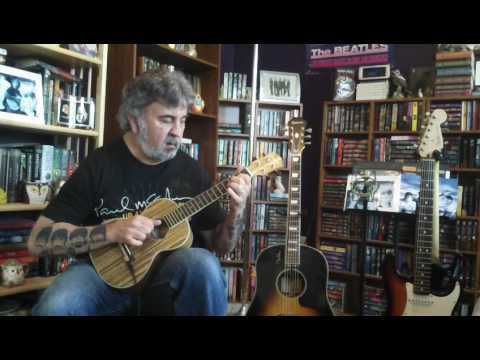 This one came about because years ago I had written a guitar song after learning a classical song called Anitra's Dance, from the music written by the composer Edvard Grieg for the play Peer Gynt. I never recorded my song called Another for Anitra, but one day got the idea after playing it, I wondered if it would work on the harmonica. I had to use two to do it since there is a key change. So I used an A harmonic minor and a C diatonic harmonica to do the song, worked out okay, but bit of a challenge to use two of them, and the song is all single notes so that was a bit difficult to hit all single notes all the way through the song. Hope you all like this one, thanks for listening. 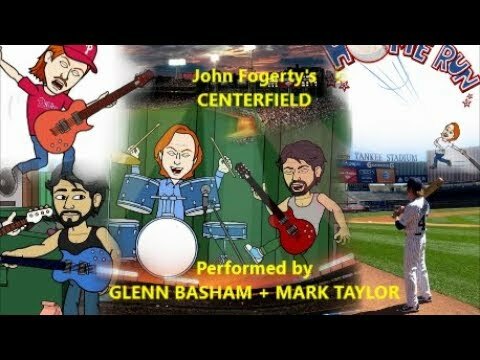 Centerfield (John Fogerty cover) - Glenn Basham and Mark Taylor The idea for this one came about because I had been reading John Fogerty's autobiography, and when the subject of Centerfield came up, I had remembered that some time back Glenn and I had covered John's song, Old Man Down The Road. Someone asked Glenn at that time to do Centerfield, so I thought I would ask Glenn if he wanted to to do it now, he agreed, and this is what we came up with. 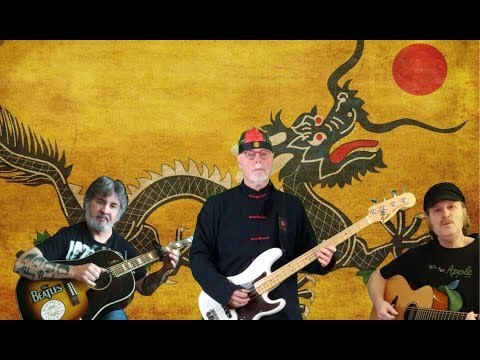 I play the lead and rhythm guitar, Glenn does the vocals, drums, bass, and he made the video. Baseball season opens in about a week, so enjoy our rendition of this song!! "Spaced Out" Here is another multi=track recording. Did something a little different this time, tried out some octaves and harmonies over the main melody of the song to make it more interesting. Thanks for listening. "Ups and Downs" I've gone mellow again. 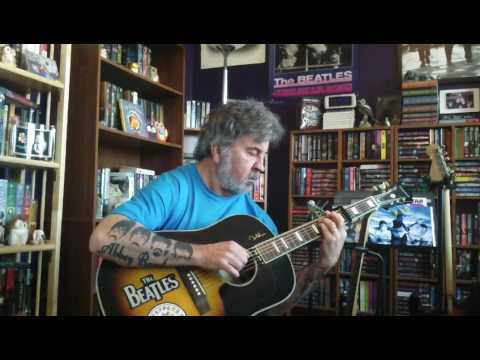 Here's another one with my good old spider capo. Thanks for listening. 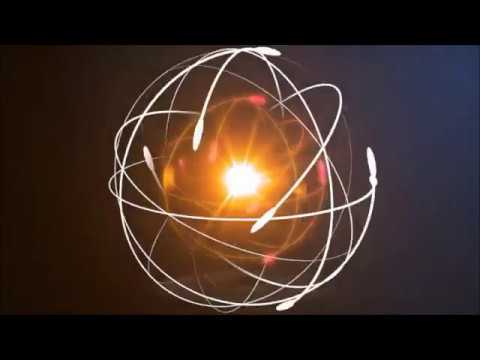 "All In My Mind" My latest multi-track song, and my first attempt at syncing a video to the music track using Windows Movie Maker. Thanks for listening. Zapple Pie - My Country Girl We are back with our first post of 2018. 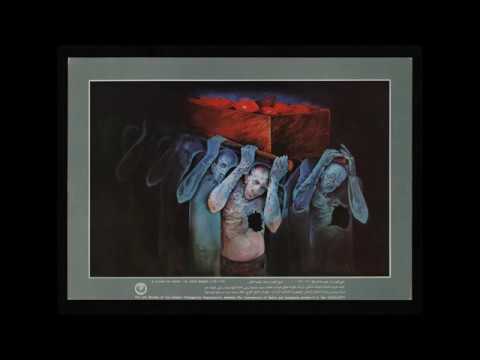 A song composed by Yvalain, Glenn wrote and sings the lyrics, I play harmonica and lead guitar. Thanks for listening. 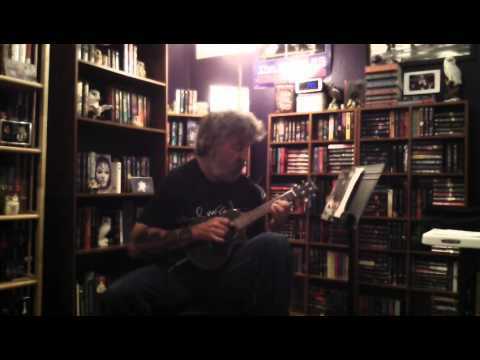 "The Chromatic Song" It's been awhile since I posted a Ukelele song, so here we go. This one came about while fiddling around with few chromatic runs. Threw in a few slides here and there and the song was born. Thanks for listening. "To Michela and Kim" This song was inspired by the wonderful relationship between my good friend Michela Vazzana and her daughter Kim. They have such a special bond it inspired this little number out of me, and I dedicated it to the two of them. "Bolden Melody" How about a happy sounding harmonica song? These days we need happy music. 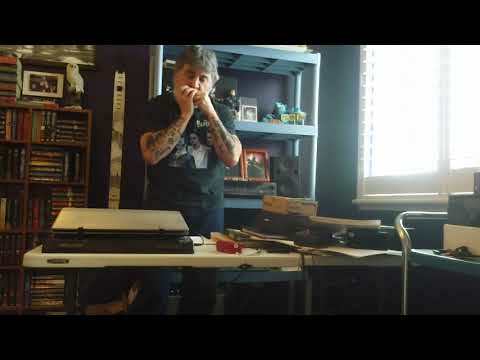 This one came about as the result of a guitar contest I was involved in a awhile back, my entry won a 50 dollar gift certificate from Sweetwater, so I ordered a new harmonica, a Hohner Golden Melody in the key of B major. The song got it's name that way, I changed Golden to Bolden, using the key of the song, B, instead of the G in golden. So there you have it, hope you like my Bolden Melody. "Sudden Ending" I've been on an electric guitar kick for awhile now, and came up with this one after playing around with my loop station. My first ever attempt to do a multi-track mix with my recording software. Played the bass also and used my Beat Buddy Drum Pedal for the drum track. Also tuned a full step down to get a nastier sound. Thanks for listening. And when you hear the end of the song you will know how it got it's name. "Open Strings" I've always had a fondness for songs with open strings. The key of E minor on the guitar allows for a lot of them, so this one I wrote in that key uses them a lot, so that's how the song got it's name. My last post of the year, so Happy New Year to all of you, and thanks for listening. Zapple Pie - 2017 Christmas Message Hi everyone, Zapple Pie wishes you all a very Merry Christmas. "I'm Alive" We are back again, this time with a cover of a song by the band Disturbed. 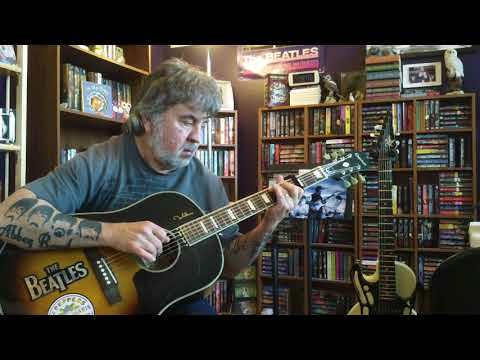 The original has some heavy distorted guitar on it, and it was a bit of a challenge to work this out to an acoustic cover. We liked the result and hope you do too. Thanks for listening. 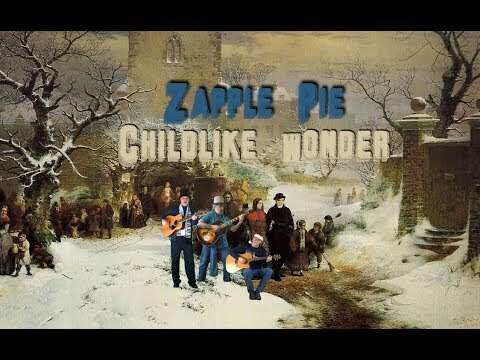 Zapple Pie - If I Were Santa Here is this year's Zapple Pie Christmas song. It was written by Glenn, Yvalain composed the music and melody, I added some harmonica and solo guitar. Happy Holidays to everyone, and thanks for listening.